A Quinceañera is the celebration of a girl’s fifteenth birthday. It is an important occasion, marking a girl’s transition into womanhood. Its origins date back many centuries, when rites of passage were more commonplace. At the age of fifteen, girls were separated from other children and taught their future roles in their family and greater community. This rite of passage was reciprocal within the greater community, which expressed appreciation for these young women’s future roles as wives and mothers. Dancing is an integral part of the Quinceañera celebration, for which there is no single required dance form. Any of a wide variety of dance forms can be performed. Quinceañeras tend to be extravagant parties, with many friends and family members gathering together in celebration. 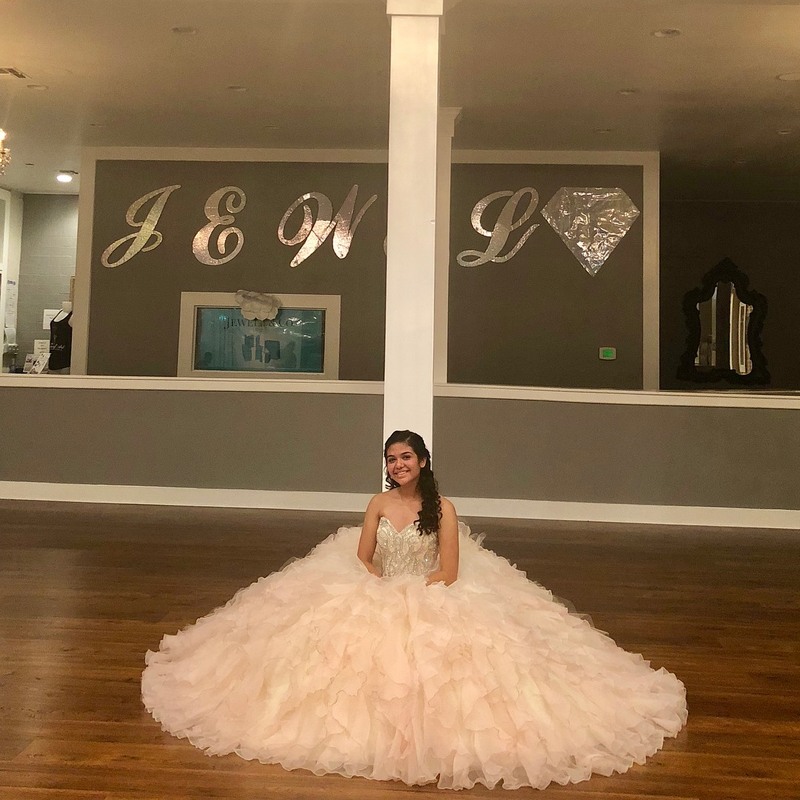 The Jewel of Art Dance Studio is proud to offer our dance classes and choreography for Quinceañeras in San Antonio. We will help instill all of the skills, techniques, and confidence required to perform any of these dance forms at your next Quinceañera. This form of dance dates back all the way to the Italian Renaissance in the 15th century. Throughout Russia and France, it was later developed into a concert form. Ballet requires a great deal of both mental and physical energy. This is an eloquent dance form for which our San Antonio Quinceañera choreographers can teach students of all ages and skill levels. Jazz is a highly dynamic form of dance music, with various associated forms. It’s also one of the most essential factors in modern musical theater choreography. Because of its dynamic and variable nature, it has the unique ability to be incorporated into a wide variety of other dance forms. Our Quinceañera choreographers in San Antonio will teach you everything you need to know in order to incorporate the perfect jazz form into your next Quinceañera. Tap dancing is a great way of celebrating a young woman’s Quinceañera. Tap dancing makes the sounds of tap shoes striking the floor the main focus, making it a highly energetic and visceral form of dance music. 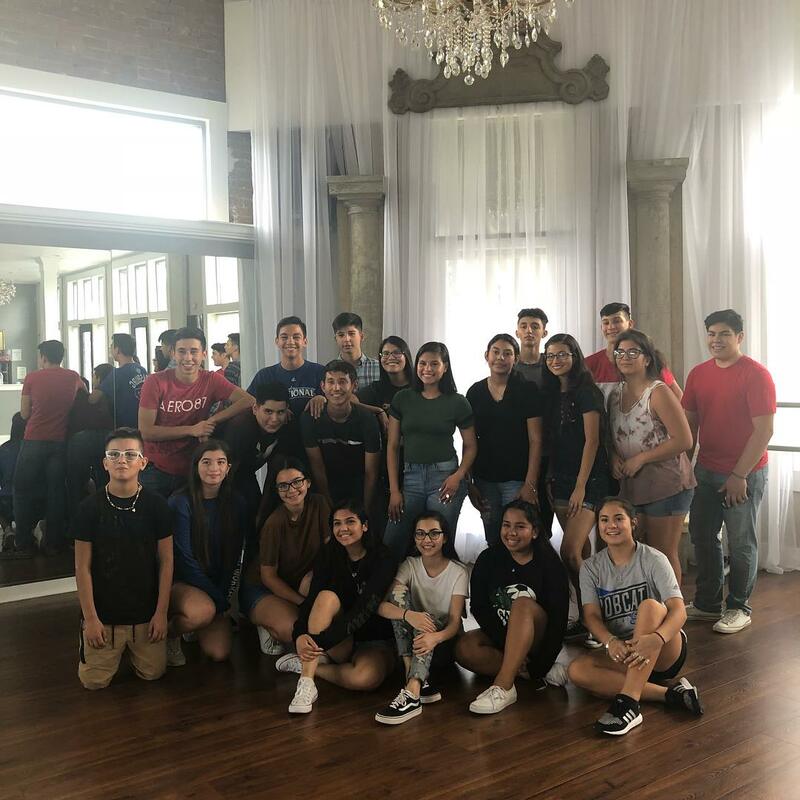 Tap dance is another dynamic form of dance that can be performed with the skills learned through our San Antonio Quinceañera choreography. This form of house dance dates back to the 1980's, and has its ultimate roots in the 1960's Harlem ballroom scene. Madonna helped bring vogue dance into the mainstream, and has since become a popular dance form that is globally enjoyed as it continues to advance. We’re dedicated to helping our students achieve the skills and confidence they need to perform their chosen dance form. You can rely on us to teach the foundation required to learn and hone your dance skills. The Jewel of Art Dance Studio provides classes for people of all ages and skill levels. Each student is a jewel that we will strengthen and refine. With our instructions, you will be able to adequately express yourself through your chosen dance form. Looking for a choreographer for your Big Day?! Look no further! The Jewel of Art specializes in choreographers that can make your special day look spectacular. Original and creative choreography customized to your needs and theme. Choreography offered in all genres of dance with great pricing. Choreography ranging from waltz, latin dance, jazz, contemporary and hip hop. Call (210) 878-4089 to book today. Remember to book early to allow your dancers enough time to make it perfect!